New Year... new workout routine. 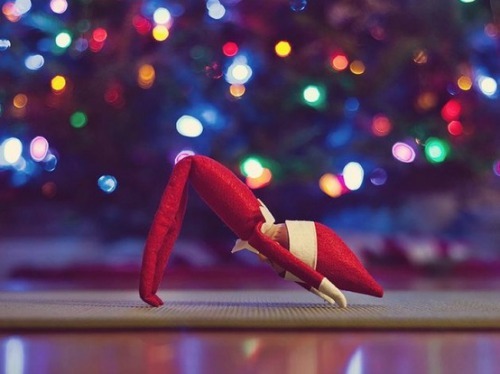 I bought myself a series of yoga classes for Christmas. I've taken classes here and there and hope to make it part of my routine in 2013. I need some Om in my life! I saw this on an Oprah gift guide. The middle twists off so you can add ice cubes or lemon. lululemon.... stereotypical yogi must have workout wear. I might need this. While I was "researching" for this post I came across an article on Desk Yoga. I wonder if anyone will notice my rag doll pose at the printer? 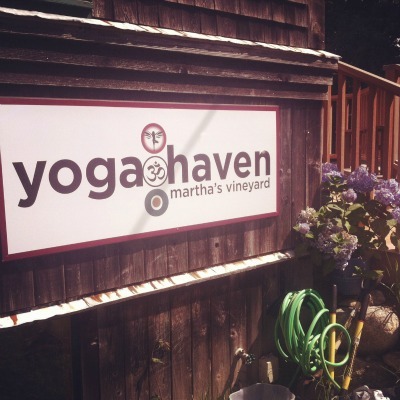 Last summer I took a few classes at yoga haven on the Vineyard. 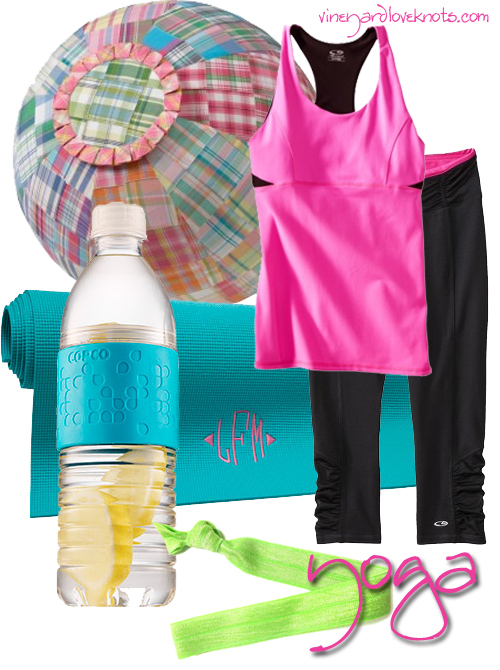 I will definitely be fitting this into my trips next year... maybe a session on the beach the morning of the wedding? After all, I want to be a Zen Bride... not a Bridezilla. Calling all yogis... tell me about your routine! i love love love yoga!! !